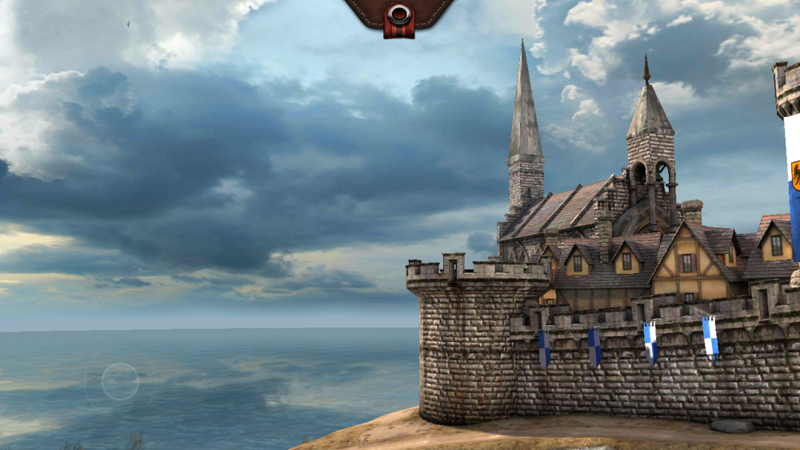 Enter the world of Epic Citadel. This title, powered by the Unreal Engine 3, is probably the greatest example of what mobile gaming is capable of in terms of looks and performance. You are placed in a world and given free roam throughout the entire kingdom. You can explore freely and there are also a few secrets and hidden gems. They have also added in the ability to test your device’s processing power with a benchmarking mode, which will show CPU performance while you explore the world. With the Unreal Engine, there are realtime reflections, the global illumination system, and a ton of other unique aspects that make this application/game a really fun experience. Give it a look and let us know what you think.